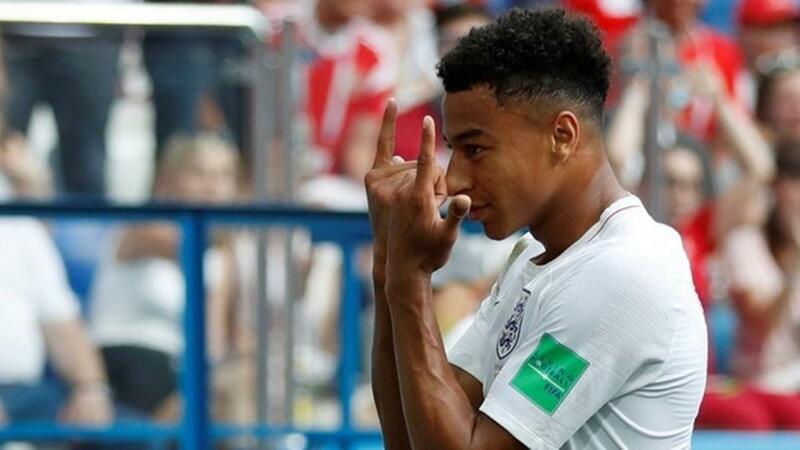 "Just 25% of England's total xG has come from open play (2.49 xGF), and Jesse Lingard has contributed 1.5 of that (60%) - a high proportion." Sweden take on England with both nations looking to make the semi-finals of a World Cup for the first time in more than 20 years. Sweden were comfortable and deserved winners over Switzerland last time out, once again creating plenty of chances, and more impressively, limiting the Swiss to only low-quality efforts. England, meanwhile, won a penalty shoot-out for the first time at a World Cup, but were very unfortunate not to have won the game against Colombia in normal time (xG: COL 0.62 - 2.35 ENG). Gareth Southgate's team have impressed so far this tournament, especially in attack, generating a lot of chances in their four matches (9.95 xGF). One criticism of England's performances has been a lack of threat from open play, with seven of England's nine goals coming from set-pieces, and one of the others being a deflection off Harry Kane. But Sweden are defensively strong and are very good at defending set-pieces, so England may need to change tactics to win this game. Just 25% of England's total xG has come from open play (2.49 xGF), and Jesse Lingard has contributed 1.5 of that (60%) - a high proportion. Backing Lingard to open the scoring at a big price looks a good bet here. Russia take on Croatia in an interesting quarter-final. The hosts shocked many people as they managed to beat Spain on penalties, and they again impressed in limiting the Spaniards to just one high-quality chance in 90 minutes. Croatia, like England, were unlucky to have been taken to penalties by Denmark, having been by far the better team (xG: CRO 2.66 - 1.02 DEN). The Croats are favourites to progress from this tie, but they have flattered to deceive at this tournament, according to Infogol data. They have over-scored (eight goals from just 6.06 xGF - normal time only), and have conceded fewer than expected (two goals from 5.56 xGA - normal time only), so haven't been as good as some pundits are making out. The Infogol model is siding with Russia for this tie, and in terms of Goalscorer bets, Denis Cheryshev again is the selection. Cheryshev has score three at the World Cup already, and has the highest non-penalty xG of any player from either team in this match (1.5 xG). He has shown already that he is a very good finisher, and backing him to score anytime in this game is the bet. World Cup Daily Briefing: Is football coming home to third favourites England?